"Singing, friendship and laughter, a great combination"
Singing delivers a host of physical and emotional benefits, including increased aerobic exercise, improved breathing, posture, mindset, confidence and self-esteem. While singing alone is good, singing with others can be even better. 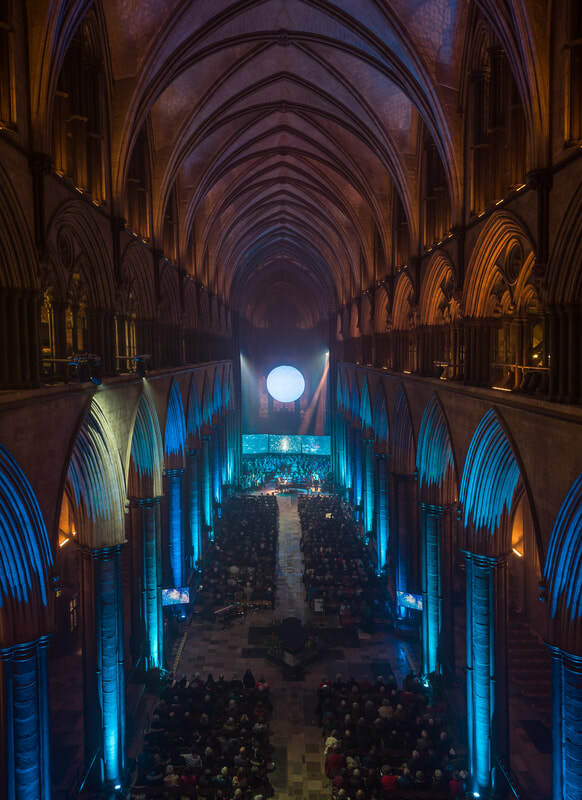 Amici, The Coffee Choir, Downton Community Choir, with Downton Children's Choir, singing Songs of the Light in Salisbury Cathedral in December 2018. 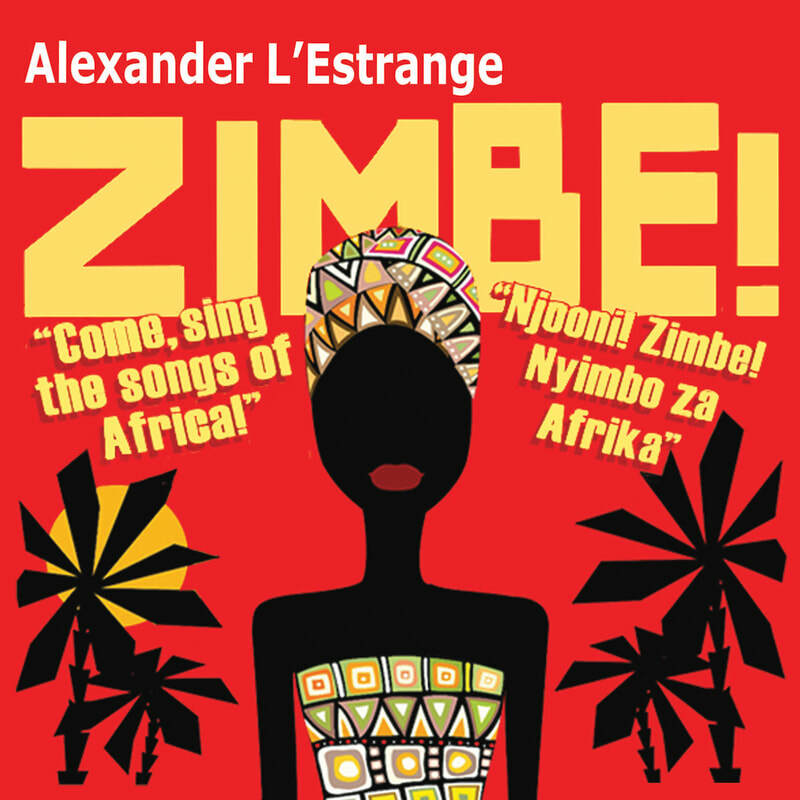 Amici, the Coffee Choir and Downton Community Choir, joined by Downton Children's choir, will be singing Zimbe! Come sing the Songs of Africa! at Salisbury Playhouse on Saturday June 29th. If you're interested in joining one of Kate's choirs, fill out the form below and she will get back to you as soon as possible.